Dutch Design 2014. | DDX.DDX. 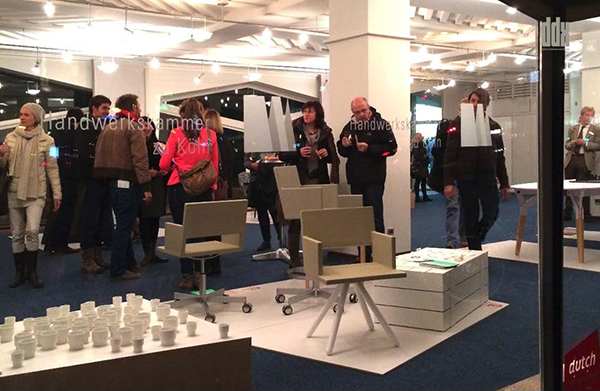 During the interior fair IMM Colgone / Passagen in 2014, DDX presented sixteen Dutch Designers at the ‘DUTCH DESIGN 2014’ exhibit at the Handwerkskammer of Cologne. Also a matchmaking excursion with Dutch Designers and German Craftsmen has been organized in cooperation with the Handwerkskammer of Cologne.